These abilities are not specific to a tissue meaning that stem cells from bone marrow or adipose tissue are able to give rise to new tissue. 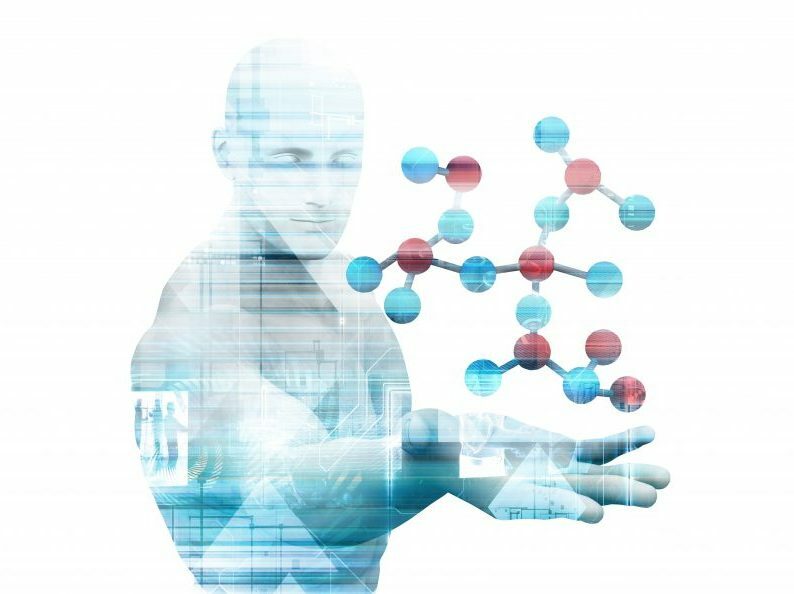 STEMCIS specializes in harvesting and purifying adipose tissue's cells from a patient to cure his/her own pathology, especially for the musculoskeletal and urogenital systems pathologies. Therefore, STEMCIS focuses its research on the regenerative potential of cells contained in adipose tissue. Adipose tissue cells are widely investigated in clinical trials to assess their potential in many applications. 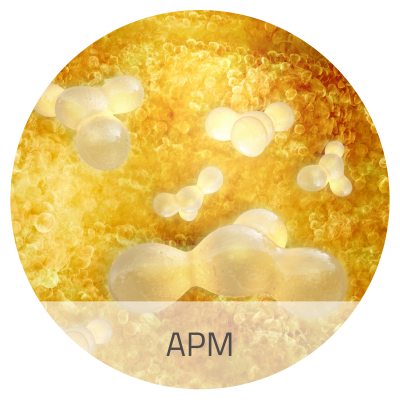 For this reason, STEMCIS has developed since 2010, optimized solution to harvest and purify Adipose Microlobules to optimize their regenerative capacities based on their size, anti-inflammatory properties and their viability. 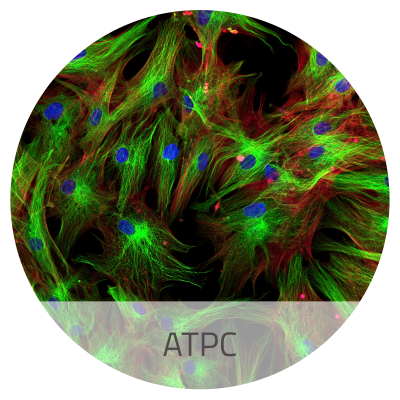 To this aim, STEMCIS is developing an innovative protocol and device to disrupt the adipose tissue in order to isolate an injectable solution of Adipose Tissue Purified Cells (ATCP).